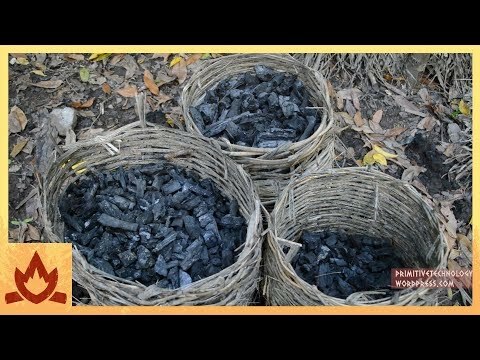 Charcoal Documentary - Charcoal Gasification - Drive On Wood! Australian Robinson showed how to get the high quality coal, no handy tool and using primitive technology. Awsome link He does some amazing things with nothing, Check out the shack he built. with wood fired clay roof. OK, finally I uploaded my videos on youtube. Its an over view of our sistem. I have some pictures of details I´ll try to upload ( I´m learning). We use it for the plants in the farm in the greenhouse and others. 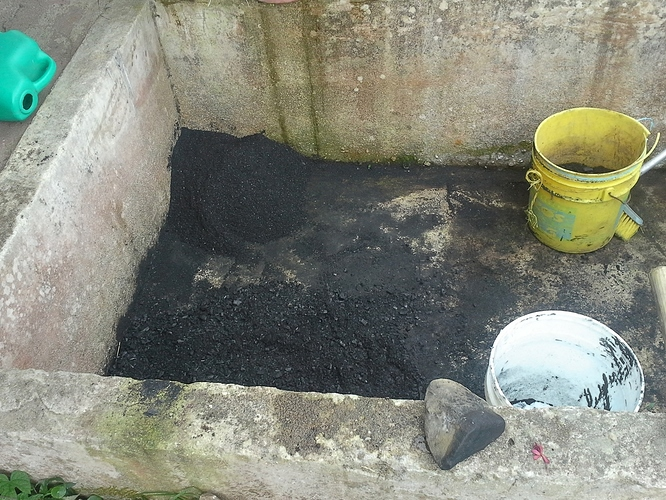 We activate it with liquid humus from compost en we feed it to the californian worms; when it is composed, we add the activaded biochar to the compost. I´ll post pictures of the crop result. 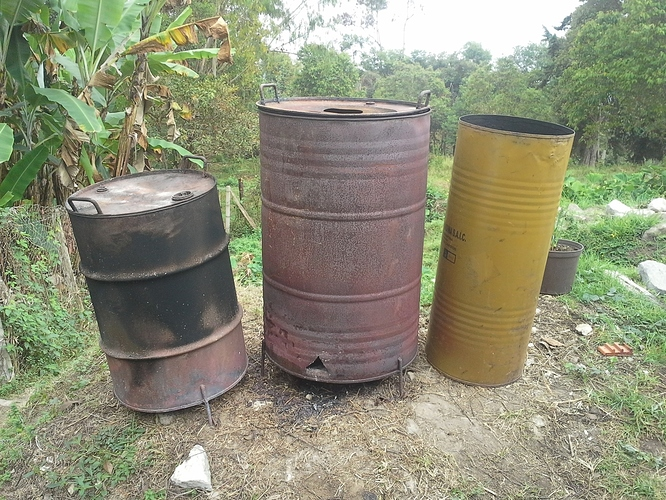 The thing is that it´s a excelent char for both uses (biochar or gasifiers) and it very simple, no need to cool with water, it´s auto “shut off” and the char is not wet FULLY DRY! and ready to use. We simply lite it and leave over night. Hope you like it. NOTE: I finally posted them where they belong. Late but sure! My horizontal design is easier to empty and the flue along the bottom gives a longer heat exchange area. Several gas entry holes are along each side of the bottom of the internal flue. What size hole you drilled for the passage of pyrolytic gases? I found a documentary about the char-coaling process, so I guess this is the right thread for it. It shows a factory (already 82 years old) with retorts and the old charcoal pile-style in a living history museum. Both are located in Germany and the language is German, so maybe this is of medium interest due to the language barrier for most of you. However, there are some nice pictures in this video. That documentary was very well filmed and produced. Thanks, Til, for posting! I enjoyed it a lot! I will probably watch it again later! 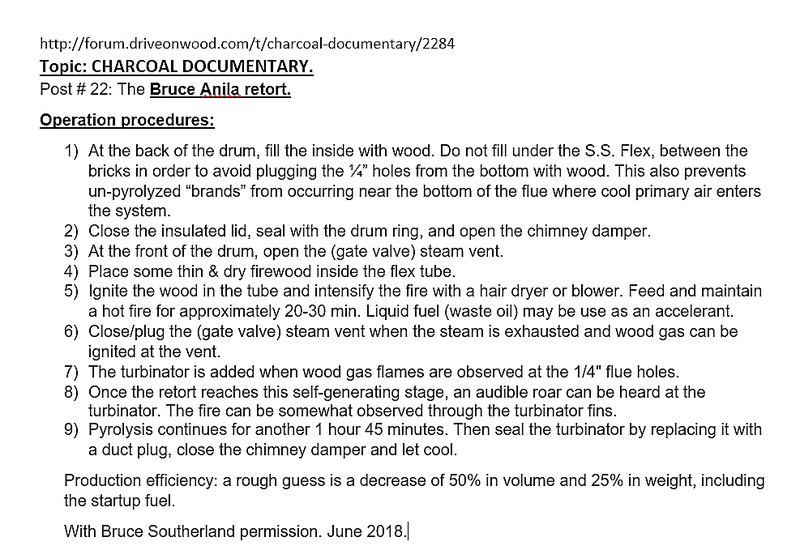 We have being working with Bruce Southerland to make a depiction drawing and a description of the Operation procedures of his retort (post # 22 of this topic). 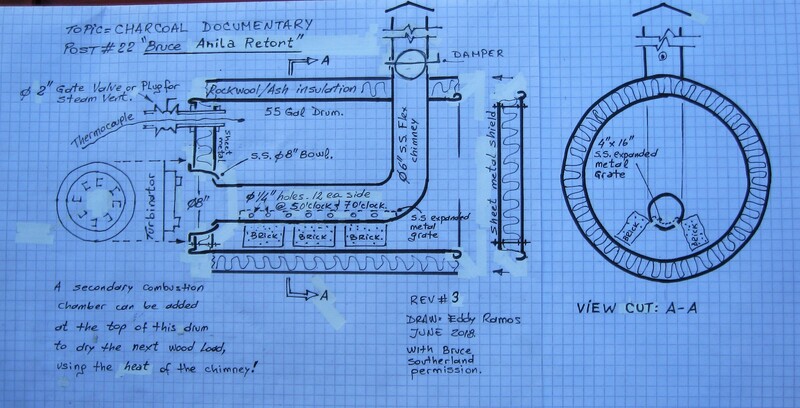 He had baptized it the “Bruce Anila Retort”. Here it goes, hope somebody will enjoy it. Thank you Bruce! Thank you Eddie! Thanks so much Eddy for the great drawing and description. Sorry that I didn’t catch this before you posted but production efficiency should read "yield of 50% by volume and 25% by weight. Hi Bruce: When you say the yield is 25% by wieght, you mean that it loose 25% of wieght meaning that remains 75% of weight, or that the charcoal looses 75% of weight meaning that remains only 25% of it’s original wood weight? Hi bruce, if I wanted to use you design but impLemont some heat capture where do you think the best place would be? I was thinking wrapping the chimney after it exits. You think? Only 25% of weight left. Moisture, volatiles and startup wood are all burned off. Yes the chimney is glowing red hot and that is definitely waste heat. You could wrap a coil of copper pipe around the barrel before insulating but I suppose it might hinder the pyrolysis if you pulled off too much? Good info on modulating the cooking fire. 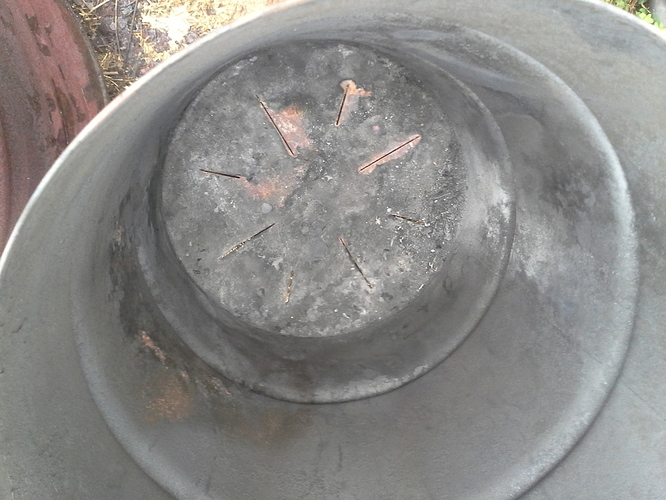 I had problems with brands from my Anila stove until I set the Anila inside a larger can and filled the void with wood ash. That produced nice pure charcoal, no brands. 1" of ashes is adequate insulation to retain enough heat for full carbonization. That is sum premium charcoal you have made there. Congratulations on how your retort works. Very good video presentation Abner.